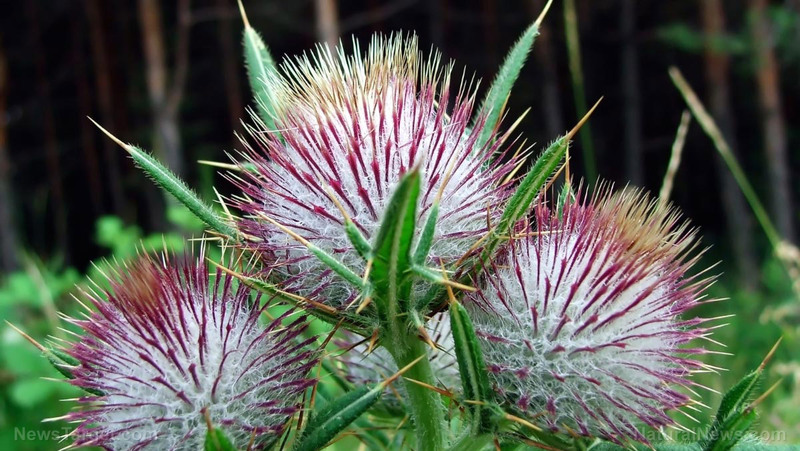 Milk thistle has been used in herbal medicine for centuries. Historically, the prickly, purple plant has been used to promote liver health and is highly regarded for its antimicrobial and anti-inflammatory properties. New studies have shown that the protective benefits of milk thistle are far greater than conventional scientists could have ever imagined. While modern medicine tends to eschew the cures of yore, researchers from the University of California, Irvine have shown that milk thistle is extremely effective against liver cancer.